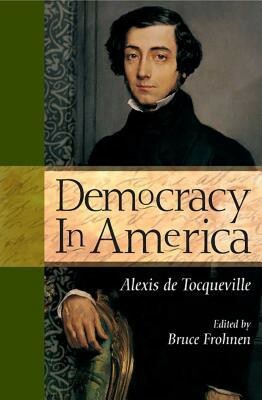 First among those other things in Tocqueville's mind would be the universality of "civil association,” and he would almost certainly tweet his observation that "Americans of all ages, all conditions, all minds constantly unite." Donald Trump, by comparison, uses his tweets to blast messages about "no collusion" (140 times), "Russia witch hunt" (113 times), "lyin' James Comey" (48 times), "fake news" (55 times), and "crooked Hillary" (49 times). These figures from Mashable are a year old, so the totals are higher today. Whether one loves or hates Donald Trump, he is using Twitter not only to vent his endless sense of grievance, but to tap into an enduring subliminal belief in the kind of robust civil society described by Tocqueville nearly 200 years ago, in which the people took on "elites" and "put America first." The effect seems grotesque today because convulsions triggered in the electorate by inflammatory presidential tweets are like the phantom neural spasms of a long amputated limb. Meaningful civil society is now a distant collective memory, replaced by the seeming immediacy of political consumerism and partisan noise reverberating 24/7 through global media echo chambers. As Tocqueville traveled across America by steamboat, stagecoach, canoe and on horseback from New Orleans through more than 20 states, including a visit with President Andrew Jackson at the White House, he came to believe it was the nearly universal embrace of voluntary civil association by Americans that made the nation uniquely democratic. 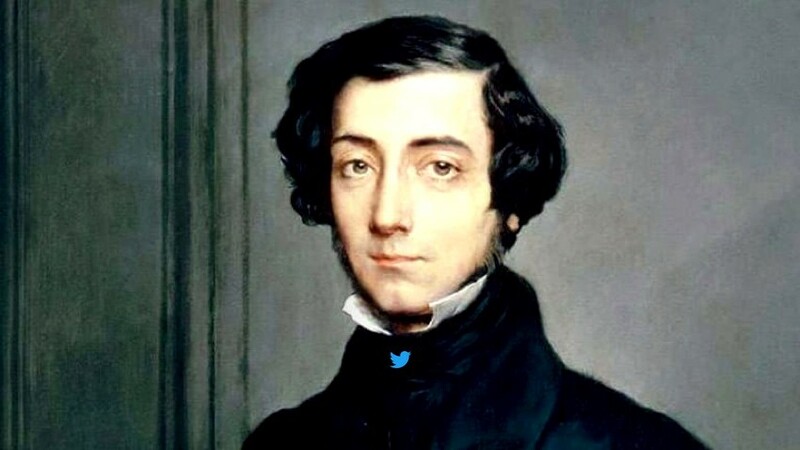 A Tocqueville tweet on the subject would note, "In democratic peoples, all citizens are independent and weak; they can do almost nothing by themselves, and none of them can oblige those like themselves to lend them their cooperation. They therefore all fall into impotence if they do not learn to aid each other freely." Sustaining a democracy does indeed depend on "many things besides voting." Reimagining Politics is finding, publicizing and connecting transformative models of civil association through Civic Innovation Tours, Street Smart University Seminars and by publishing new books and articles.